Individuals who attended the Programming Concepts course of equivalent knowledge. 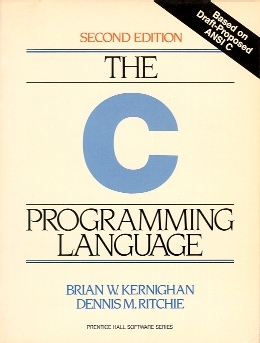 The C programming language was developed in 1972 by Dennis Ritchie at Bell Laboratories; one of its first uses was in the rewriting of the UNIX operating system. So, strictly speaking, C is a system programming language. However, it is also useful for application programming. On completion of this course, the students will know how to write useful programs using the language. Demonstrate ability to develop and write useful C code.